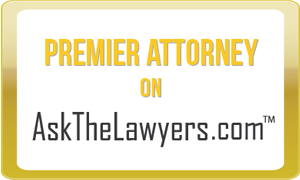 The “most honest and effective lawyers” in the Metro area. Our firm's mission is to secure justice for those who have suffered harm. When we accept a case, we make a commitment to you – our client. If you or someone you love has suffered a serious personal injury, you are going to need an experienced legal advocate on your side. At Regan Zambri Long PLLC, our Washington, DC personal injury attorneys have a national reputation for excellence representing those who have been injured by the carelessness of others. We work as a team to prepare our clients’ cases by conducting exhaustive investigations, retaining highly qualified experts, and engaging in aggressive discovery. Looking for a Sober Ride Home on New Year’s Eve?